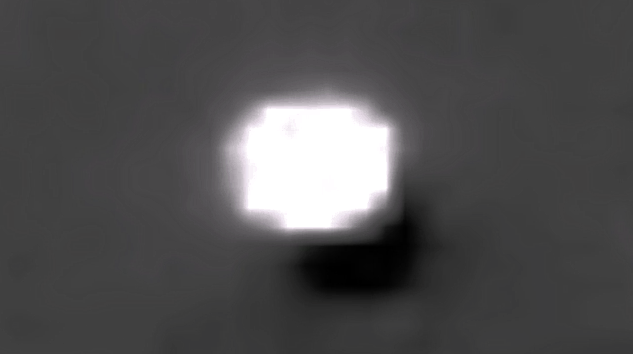 UFO SIGHTINGS DAILY: Whole city has been found in Tycho Crater This Month In Amazing Detail, July 2016, Video, UFO Sighting News. Whole city has been found in Tycho Crater This Month In Amazing Detail, July 2016, Video, UFO Sighting News. This alien structure was found by Streetcap1 of Youtube. He seems to have found an alien city within Tycho crater and is pumping out building by building. Each structure is very amazing. I added some darkness to make the edges of this building come into focus. Its obvious that this is not just a rock. That this is an incredibly massive structure among a city on Earth moon. Wow, not often we get to see them so close up and so focused. Hats off to Streetcap1 for this great find.